One of the world’s most esteemed and influential psychologists, Roy F. Baumeister, teams with New York Times science writer John Tierney to reveal the secrets of self-control and how to master it. Pioneering research psychologist Roy F. Baumeister collaborates with New York Times science writer John Tierney to revolutionize our understanding of the most coveted human virtue: self-control. 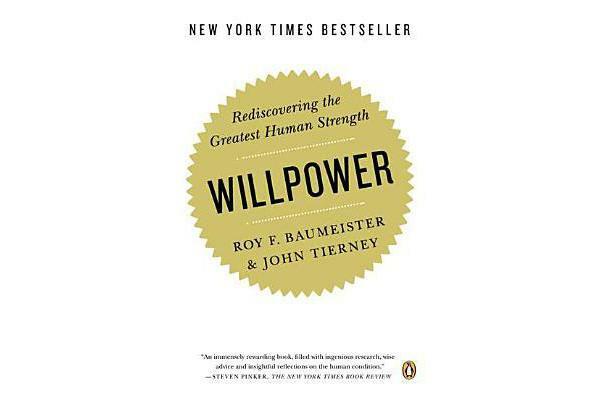 Drawing on cutting-edge research and the wisdom of real-life experts, Willpower shares lessons on how to focus our strength, resist temptation, and redirect our lives. 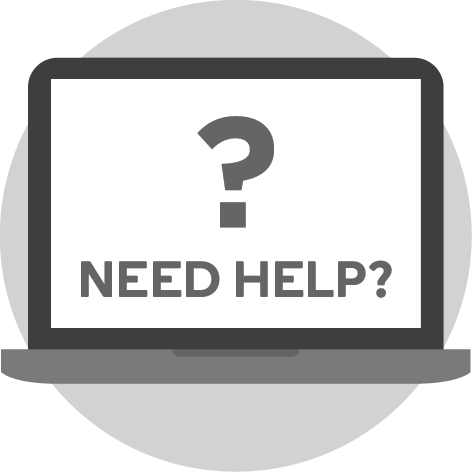 It shows readers how to be realistic when setting goals, monitor their progress, and how to keep faith when they falter. 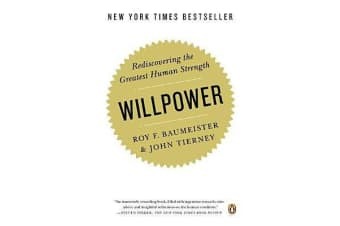 By blending practical wisdom with the best of recent research science, Willpower makes it clear that whatever we seek—from happiness to good health to financial security—we won’t reach our goals without first learning to harness self-control.